Shingles is a disease of the nervous system. It presents with signs of a skin infection and rash. 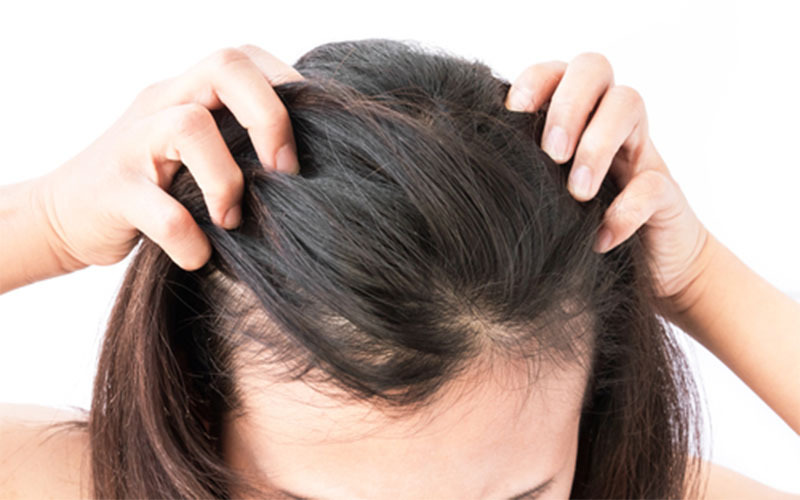 Most cases are reported on the back, trunk and face, but the scalp and any other body area can be affected. Varicella-zoster virus is to blame for shingles. This is the same virus that causes chickenpox and shingles. After recovery from chicken pox, the virus doesn’t leave the body entirely. It travels to nerve fibers that branch out from the spinal cord to facilitate communication between the skin and brain. There, the virus spends most of its lifetime in a dormant state. 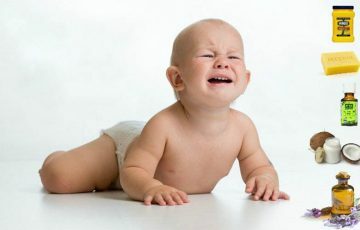 Factors such as weakened immunity and stress can trigger the virus, sometimes years after initial chicken pox outbreak. The reactivated herpes zoster virus causes shingles. Signs appear on areas supplied by affected nerve fibers. This is why shingles is not as widespread as chicken pox. 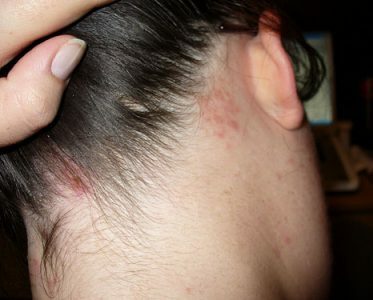 Patients often develop signs in localized areas such as on one side of the head. Can you get shingles on your head? Every part of the skin has nerve fibers which connect to the spinal cord and ultimately the brain. This means that shingles can also occur on the scalp. Since shingles is not contagious, an outbreak on the scalp cannot cause genital shingles symptoms for example. However, adjacent areas can be affected as the herpes zoster virus spreads to other ganglia along affected nerves. It is therefore possible to have shingles on multiple dermatomes courtesy of the initial infection. Can you get shingles on your neck? It is very possible to have shingles on the neck too. 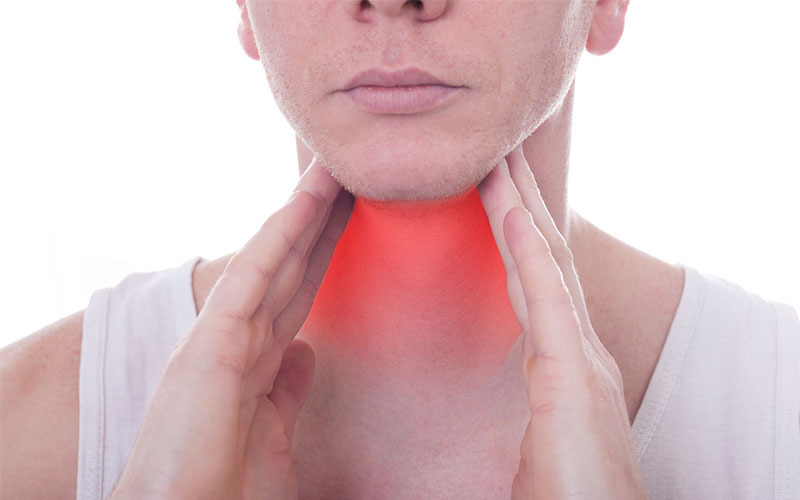 When it occurs, only one side of the neck is affected. Shingles is not contagious, so you cannot pick up the disease from an infected person. Airborne transmission of shingles can however occur when a person breathes in virus particles in contaminated air. A person who has never contracted varicella-zoster virus will develop chicken pox and perhaps shingles thereafter. Being vaccinated against chicken pox can help. Experts are yet to understand how exactly varicella virus manages to stay in the body without causing infection or catching the attention of immune cells. Pain and sometimes tingling are usually the first symptoms of shingles on head. These occur as varicella-zoster virus travels from nerve fibers towards the skin. If the affected nerve extends to eye, mouth or ear, pain may be felt in these areas too. Generally, symptoms of shingles on the head include the following. This is usually the first symptom. It begins with tingling, burning or stinging. Some patients may not notice these symptoms because they usually are mild. A majority of patients are able to recover from shingles pain after about 4 or 5 weeks. 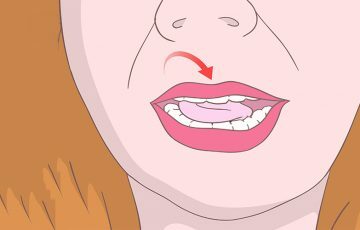 This is the period it takes for shingles to completely go away. If pain persists, the condition is known as post-herpetic neuralgia. 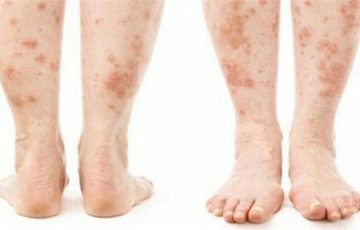 A red rash characterized by swollen areas and fluid-filled lesions will appear a few days after the first symptoms. The lesions quickly become blisters and may ooze before crusting over. New lesions continue forming for about 4 days. 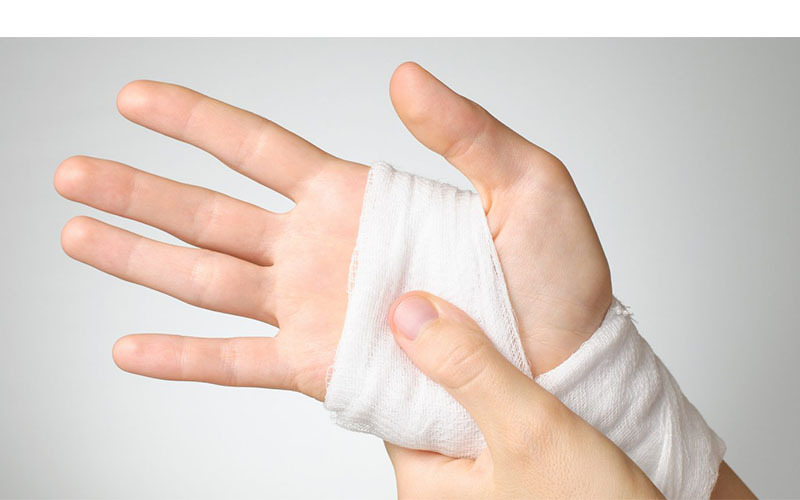 Ruptured blisters may take several days before completely crusting over. Shingles rash on the scalp can extend to facial regions. Patients are advised to resist the urge to scratch, as it can lead to hair loss. Flu-like symptoms like fever, malaise, headache and nausea are not uncommon with shingles. 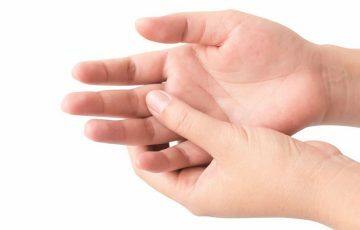 These symptoms mostly appear before the rash and thus may be mistaken for a cold or flu. The symptoms persist until shingles approaches its final stages. This is marked by complete crusting over of blisters. Other symptoms are possible if shingles extends to other facial regions such as the eye and ear. 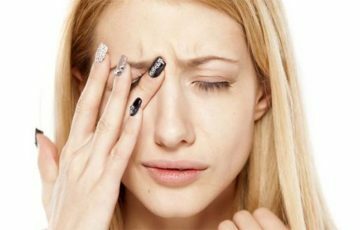 In the eye, the common symptom is inflammation which is accompanied by pain and changes in vision. In the ear, a rash may be accompanied by muscle weakness or paralysis in the facial muscles near the ear. Symptoms that indicate encephalitis or inflammation in brain can also occur. These include severe headache, fever, confusion, seizures and vomiting. What causes extreme head pain from shingles? Extreme head pain from shingles can be caused by several things. Three main branches of nerve fibers known as trigeminal nerves are located in the facial region. The ophthalmic branch is located near eye and is mostly affected by shingles virus. Maxillary branch and mandibular branch are located in the cheek area and jaw area respectively. See shingles dermatome map face for illustrations. 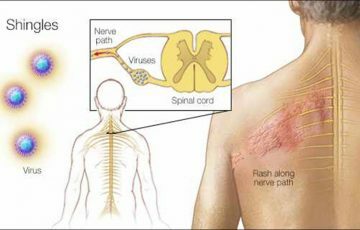 It is thought that shingles causes pain when nerve fibers initially damaged by varicella-zoster virus become extremely sensitive after recovery. 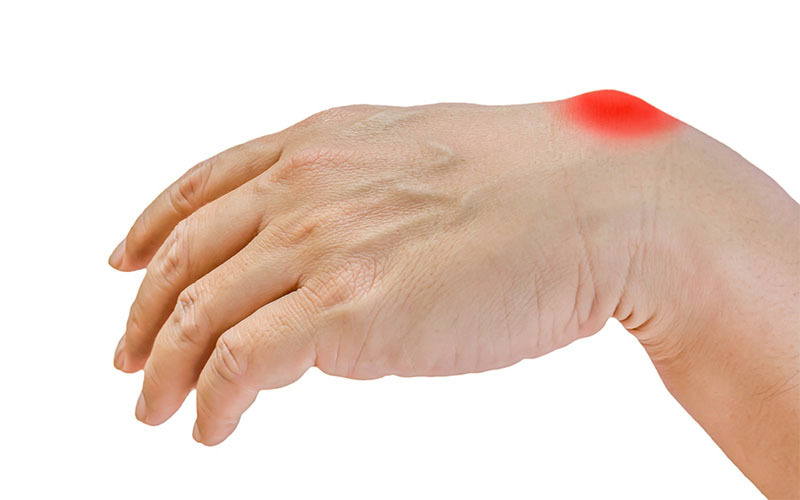 This leads to prolonged pain even when symptoms strong enough to cause pain are not present. Another theory is that affected nerve fibers become inflamed, thus causing pain. Extreme head pain from shingles can also be in form of a headache. Normally, a headache is present as a flu-like symptom and goes away once recovery has been achieved. When this is not the case, it can be a sign of post-herpetic neuralgia or inflammation within the brain. Post-herpetic neuralgia describes the disorder where pain continues even after the shingles rash has cleared up. It requires medical attention, as it can linger for years. How long does shingles on head last? In most patients, all symptoms will have disappeared after 5 weeks. This period can be reduced with treatments. Some people will experience pain without a materialized rash. This may make hard to trace the timeline of symptoms. 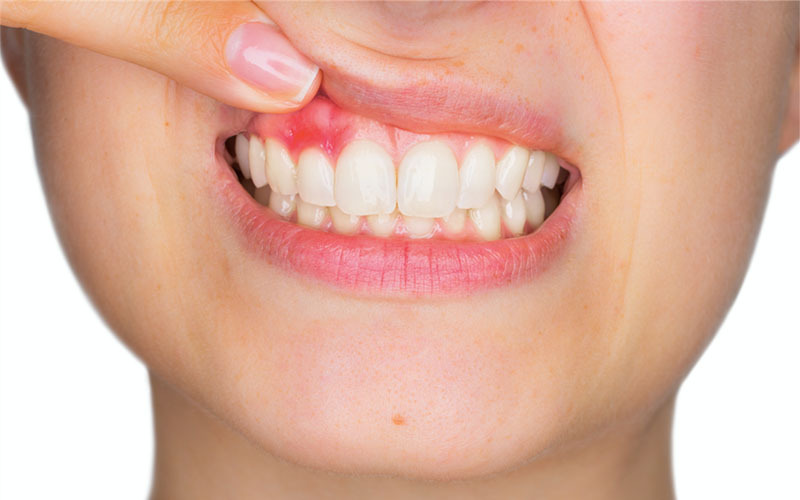 Generally, lesions appear 2-3 days after first symptoms. It is the blisters that take the longest to clear. But once crusting over has started, most symptoms will improve and normal healing process will follow. 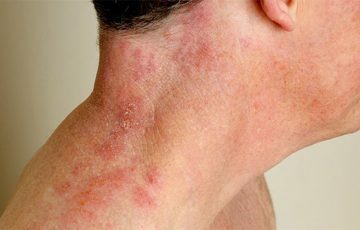 How is shingles on head treated? Diagnosis is always necessary before treatment. Your doctor will require details on your symptoms and your medical history. Physical exam is usually enough to confirm diagnosis although a fluid culture may be taken. 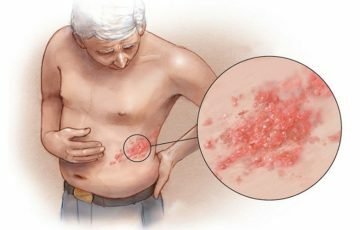 How to treat shingles in adults; Treatment is primarily done with antiviral medications such as valacyclovir for shingles. These require a prescription even though they are not meant to cure shingles. 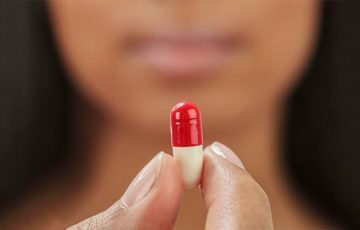 Your doctor may in addition prescribe pain medications and antidepressants. Sometimes, corticosteroids are used either to reduce inflammation or boost the action of antiviral medications. Corticosteroids come with a number of side effects are therefore should be used with care especially as treatment for shingles in children. Physiotherapy may be necessary when the ear is involved. Cool compressing – soak a piece of cloth in cool water, wring it out and compress it on affected areas for 20 minutes. It relieves itching and keeps blisters from bacterial infections. Applying aloe vera gel – pure aloe vera gel is not only a pain reliever but also an antibacterial remedy. It is mild and therefore can be applied on painful scalp areas affected by shingles. 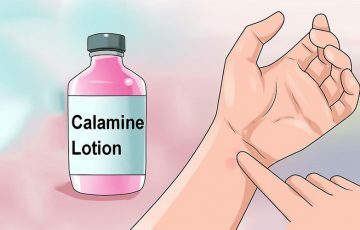 Treating with calamine – calamine or menthol lotion has a calming effect on affected scalp areas. Capsaicin ointments can be used as an alternative. In fact, capsaicin is among the most effective home remedies for shingles nerve pain. 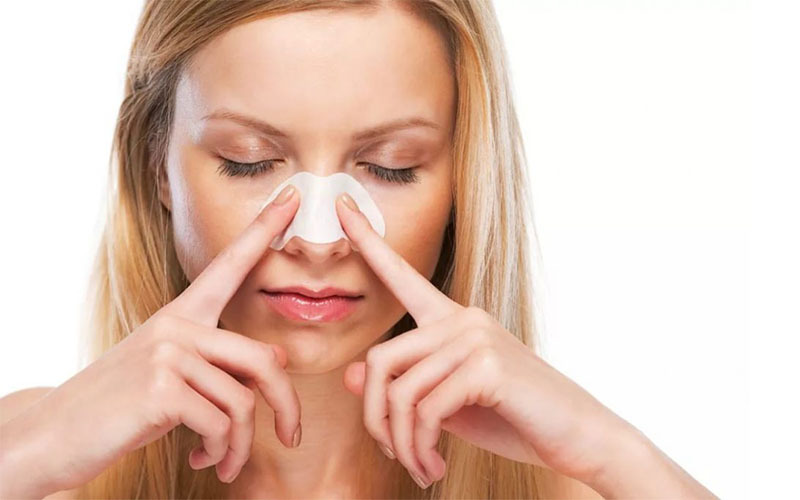 Using baking soda paste – baking soda contains anti-inflammatory properties. It is also an excellent home remedy to use against itchiness. Taking oatmeal baths – oatmeal baths often succeed in restoring skin integrity. They are often used for shingles on buttocks symptoms. Improving your diet – the reason as to why healthy adults rarely develop shingles or its complications is because their immune system keeps varicella-zoster virus in check. Diet inclusions rich in vitamins, minerals and omega 3s can promote immune health. Lysine supplements can also help. Patients have the best chance of successful recovery with medical treatments. Regardless, home treatments help improve most shingles symptoms, which actually are the reason the disease may prove intolerable. 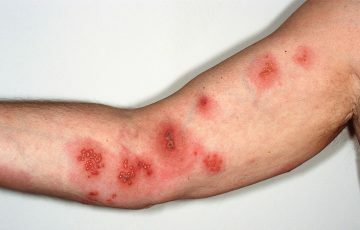 Symptoms of shingles present much like those of a skin infection or a rash. In reality, shingles is actually a disease of the nervous system.